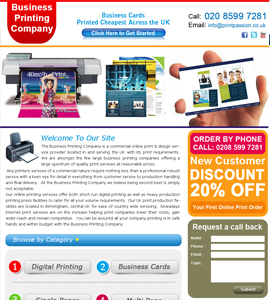 The Business Printing Company is a commercial online print & design service provider located in and serving the UK with its print requirements. 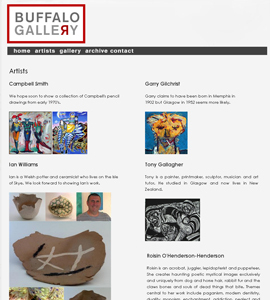 Our debut exhibition was Garry Gilchrist`s Prince of Time. We have a large stock of Gilchrist`s paintings from the 1970`s to the present day. 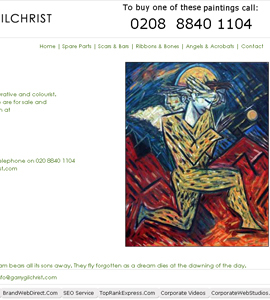 Gilchrist`s work is expressionist figurative and colourist.